Published by Lucina, on 15 novembre 2014 in English Recipes and jam. 0 Comments Tags: jam, raspberries. 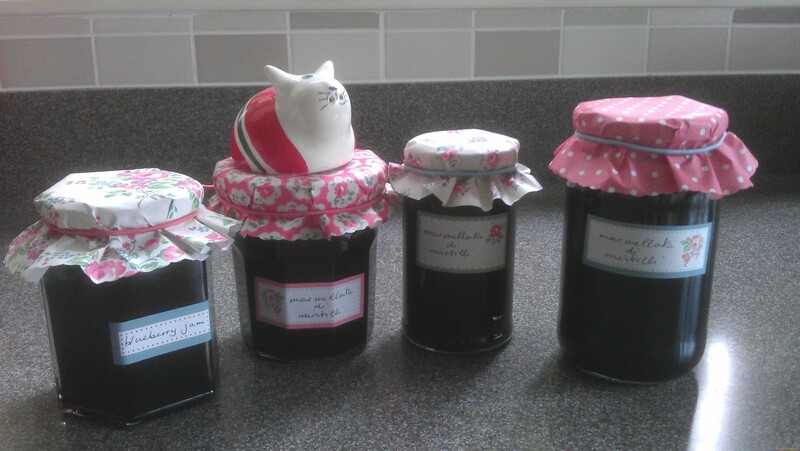 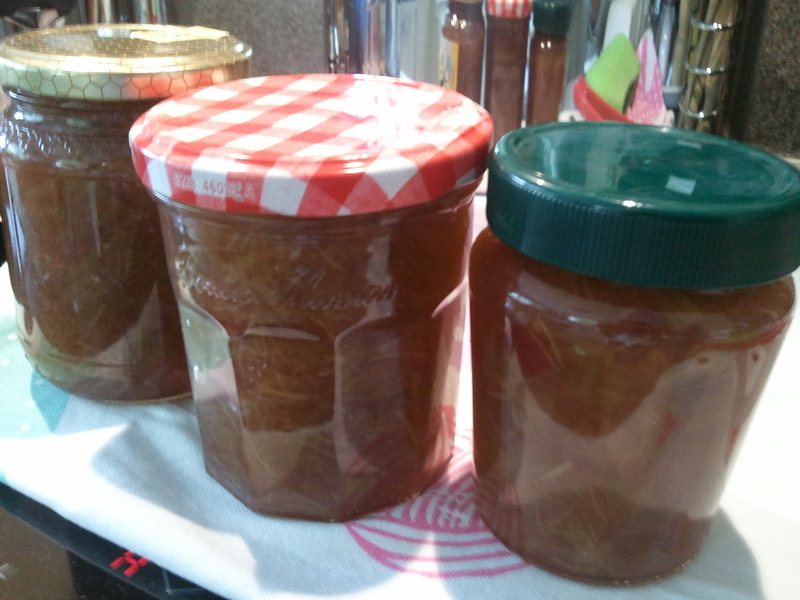 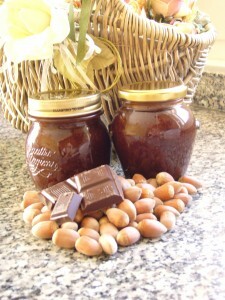 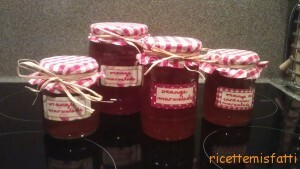 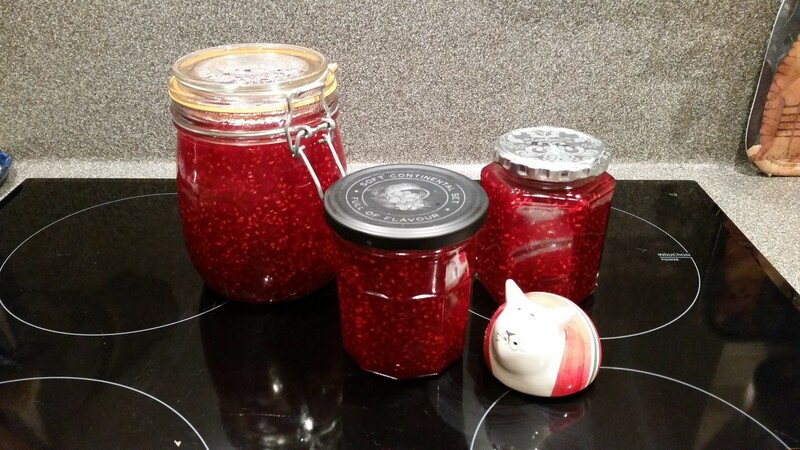 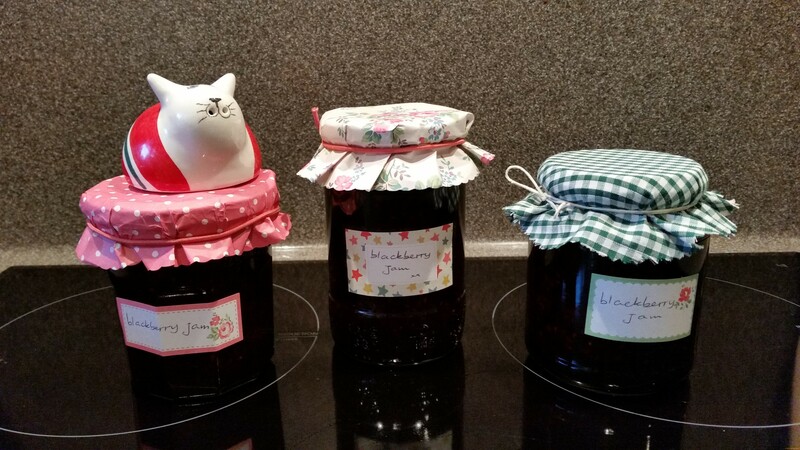 Published by Lucina, on 3 agosto 2013 in English Recipes, jam and marmellate. 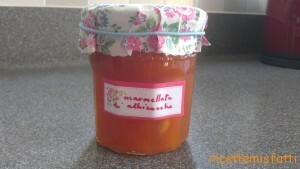 1 Comment Tags: marmellata, mirtilli.